Murelda Paige, has 12yrs of experience in the Hairdressing Profession, in that time we have been providing exceptional service to our clients throughout the Manchester area. We are proud of our Professionalism, it is our aim is to provide a caring service to all clients and giving them the best after-care. 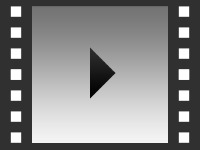 The company provides every client with a warm and friendly service in its contemporary environment. 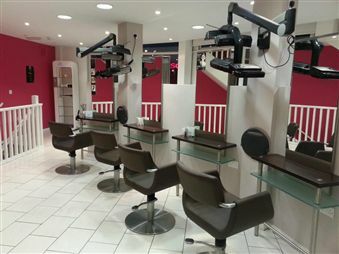 The Salon bears state of the art equipment giving the client full confidence and at the same time our staff intend to make every client feel special when leaving the salon. 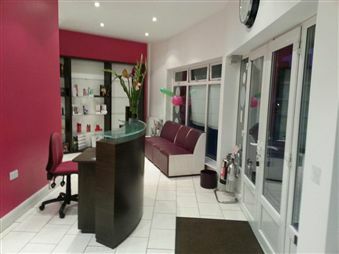 The salon is manage by Pamela Campbell who has been working in the beauty industry for the past 12 years. 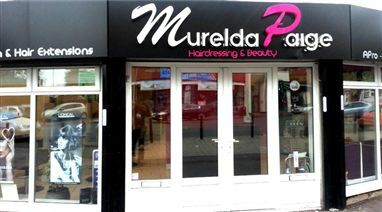 We at Murelda Paige look forward to welcoming all new and existing customers into the Salon. We would also like to take this opportunity to thank everyone for your support . Find out how to promote Murelda Paige Hairdressing & Hair Extension quickly, simply and for free. Enter your email address and message to Murelda Paige Hairdressing & Hair Extension and we will pass it straight on for you. There is currently no customer feedback for Murelda Paige Hairdressing & Hair Extension. To pass feedback onto Murelda Paige Hairdressing & Hair Extension you need to either Sign Up or Log In. 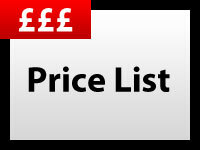 Sorry, Murelda Paige Hairdressing & Hair Extension has no current offers listed.